First, I want to extend a great big THANK YOU to everyone who participated in Sunday’s chat! There were so many outstanding contributions and insights from everyone. And as many of you already know, a Twitter chat hour tends to fly by so fast that it can be difficult catching each and every tweet from everyone. I would also like to thank Kumud Ajmani for inviting me to co-host for #spiritchat. I was honored to be asked and appreciate his gracious hospitality. Secondly, acceptance is such an important topic for so many people, I wanted to be able to extend our explorations and reflection beyond a one hour Twitter chat. So I’m writing this follow up post that will serve to help turn Sunday’s #spiritchat into a timeless resource. Read it whenever you need to review the topic, or for anyone who happened to miss Sunday’s chat and would still like to participate. Reading through the preliminary post is a great way to prepare for the upcoming questions we shared during the chat. Consider this post as a way to still capture the spirit and essence of the chat with the bonus of being able to answer the questions at your own pace. Also, this is a great way for anyone who already attended the chat to review the material at any time and answer the questions as often as you like. Perhaps consider them for a periodical study and refresher whenever you feel the need. The next section contains all of the questions presented during the chat. Feel free to copy and paste the questions into a text editor or other word processor and answer them on your own. You could also take one question at a time and devote it to a journaling session. No matter how you choose to use the questions, make it a special time. Make it YOUR time. After all, this is about you…the heart and soul of who you really are underneath all the layers of false beliefs and masks that you may have unconsciously adopted in your lifetime. Now is the time to lighten the load. 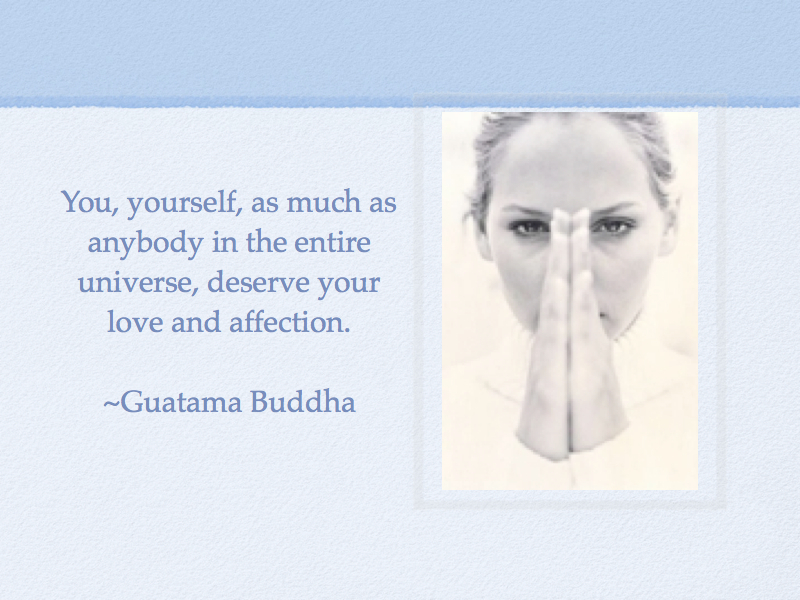 If you are drawn to this post, this is your special invitation to shed some of those layers and uncover the real you. 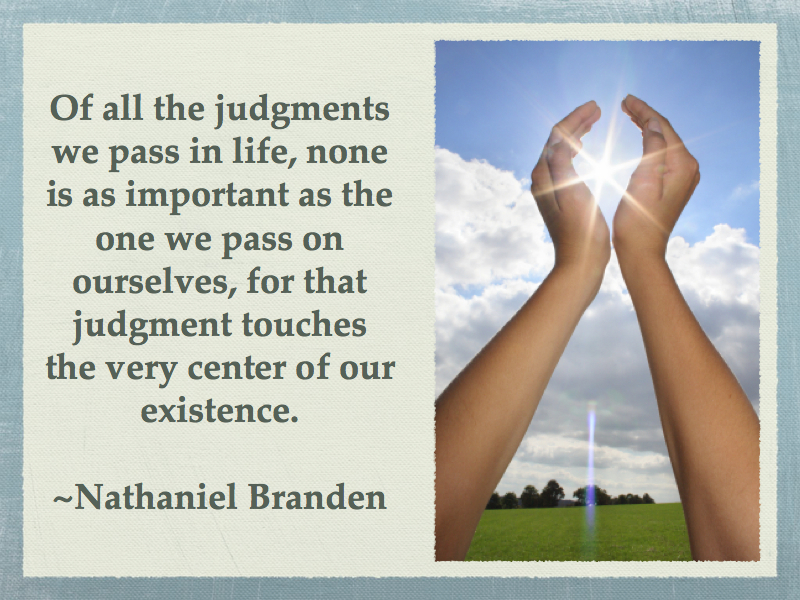 it’s time to get to know yourself on a more intimate and deeper level. Or perhaps you have only been estranged from yourself for a little while and simply need to get reacquainted. So knock on the door of your own heart and soul and say, ‘Here I am!’ And notice what happens when you answer. Q5. Shame is a primary root cause of feelings of unworthiness. Agree or disagree? Why? One of the main goals and purpose for this post is to help us turn our 1 hour exploration into a lifetime experience. I want us to have the opportunity to become one with our head knowledge; to basically move it from head to heart in a way that will be reflected in our way of being and actions. 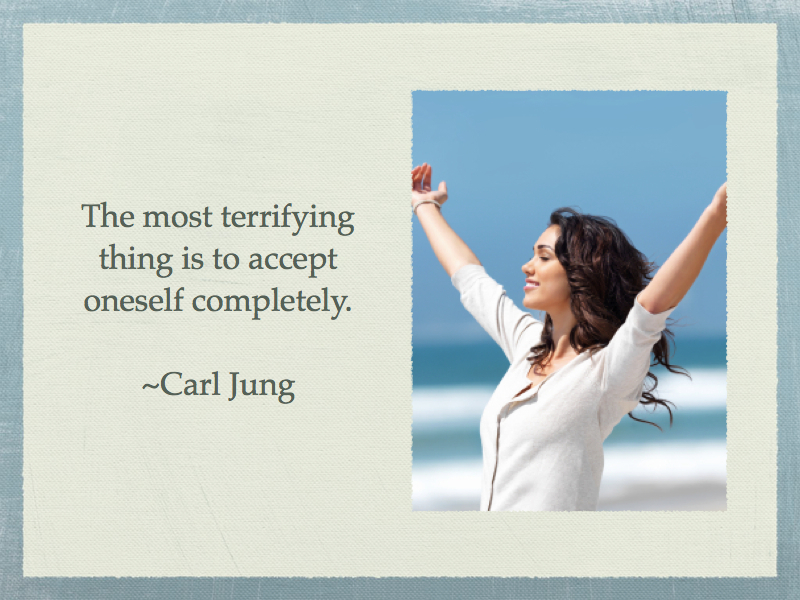 I don’t want you to just ‘think’ about the idea of self-acceptance in your head and call it a day. I want you to get to the point where you FEEL the experience of self-acceptance in your body, your heart, and your very soul. There are so many things in this world that can distract us and cause us to forget. Let us remember who we truly are in the world and make the most of it. 2. 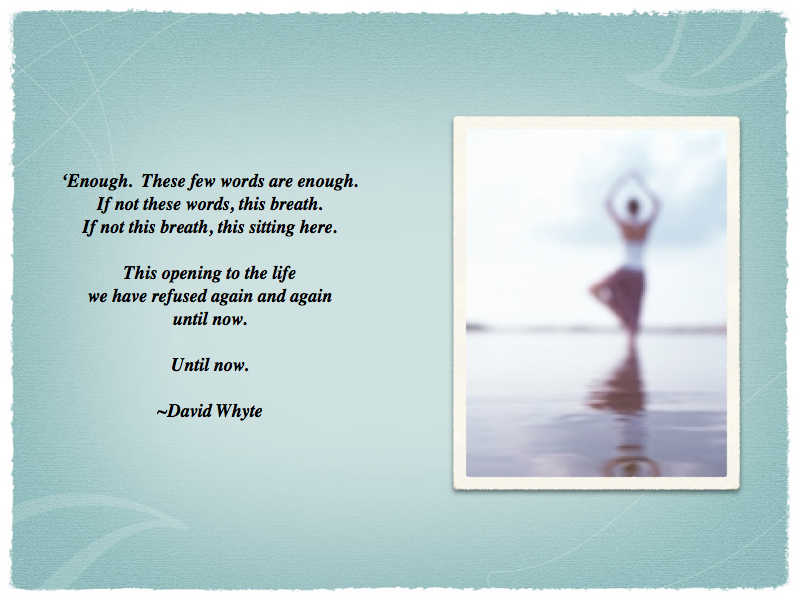 Answer the #spiritchat questions in a word processor of your choice or in your journal. Feel free to answer any or all questions in the comments section of your post if you missed the chat. 4. Make a conscious effort whenever you feel yourself being pulled away from the internal peace of acceptance, to stop and do what you need to do to get back in touch with that space…the energy of your own acceptance. 5. As you notice ways that you have not felt accepted, also notice the moments when you aren’t accepting of others. At this point, don’t judge it. Simply see if you can notice even if only in retrospect. Again, thanks to Kumud Ajmani and to all who participated in The Spirit of Acceptance #spiritchat. Feel free to let me know how you are doing! More resources will be added here as I find them and/or create them. Thank you Jon. If you have any posts in any way closely related to this topic, I’d love to add a link to one or more of your own posts as an additional resource. After all, that’s part of what Tweet Connection stands for! Connecting and sharing not only ideas, but people, products, and resources. So let me know if you have anything and I’ll be happy to post a link. I also have the idea to turn each question into a blog post as an experiment…we’ll see how that goes. I would love to see people continue to add their answers and share their stories how acceptance affects them, etc. Thanks again for taking the time to stop by and share. I always appreciate your input. What an incredible idea. Putting together a continuation of a chat and bringing to life all the wonderful learning. I know that after 2 hours of chats on Sunday morning it is difficult to absorb it all. This brings it all together and creates a tool for future learning as well. Great job. Honored to be part of this group. Thanks Tom. I feel the same way every Sunday morning! There’s always such great feedback and input from everyone and I rarely get the chance to go BACK and sift though the Q & A’s later in the week so I can act on it. That’s primarily why I thought of this idea. 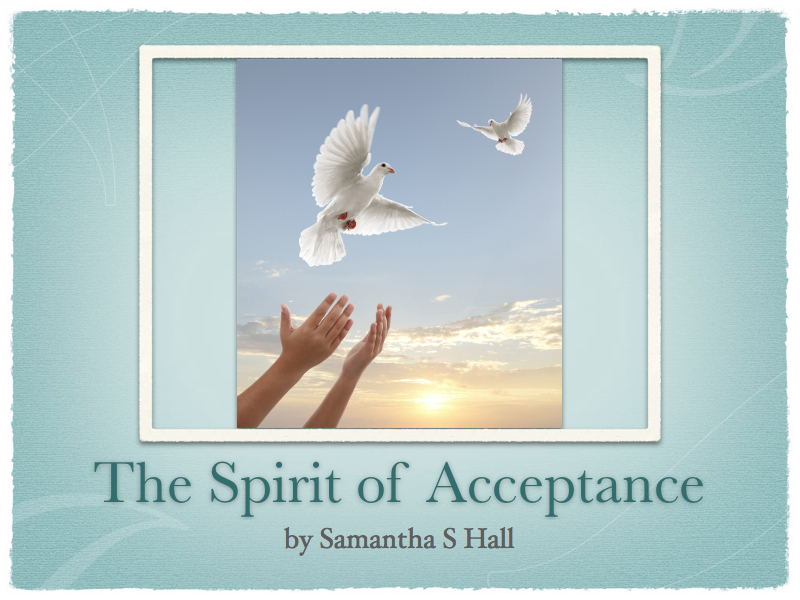 Hi Samantha – Thanks for sharing your light on the topic of Acceptance – before, during, and now, after the #SpiritChat conversation on twitter. I have often maintained that I learn as much, if not more, about our weekly chat topic in the days leading up to the chat and the days after the chat. Your post here shows that my hypothesis may indeed be true! Great effort!! You’re so welcome Kumud and thank you! I very much appreciate your ability to provide an environment that can allow someone to be freely creative. That certainly helped get my creative juices flowing! You are so right about learning more before and in the days following the actual 1 hour Twitter chat. For me, that 1 hour is more like a head and heart brainstorming session…and the opportunity for the real work in our hearts happens later, if we are willing to dig (work) for that hidden treasure. This is why I hope that at least for this topic, people can refer back to it whenever they need to and have the available time. Thanks again Kumud. I appreciate you! Amazing resource, Samantha and I hope that many people find this post and use it to jumpstart their self-discovery and inner work. I was disappointed to miss the chat and appreciate the standing invitation to join in the spirit of the chat and find my own answers. So happy that you consider this to be a valuable resource for people. That was my intention and hope! Feel free to add your own reflections later on when you have time/desire to do so. I have a couple of other posts that I need I want to write up on other topics,, however, I will be devoting a post to EACH question on acceptance above and will list those links in the resource section at the end of this post as well. So everything will be in one place after each one is published. Thanks again my friend. I appreciate you taking the time to ‘drop in’!